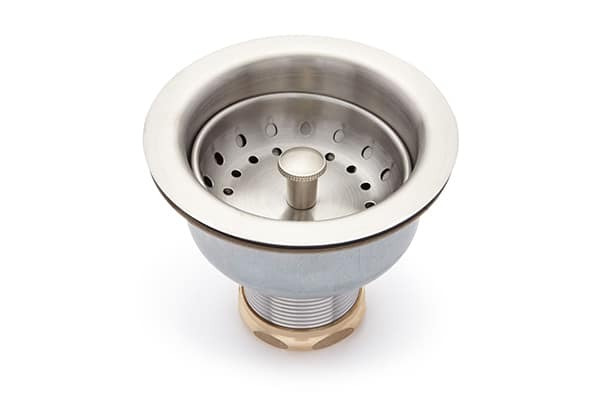 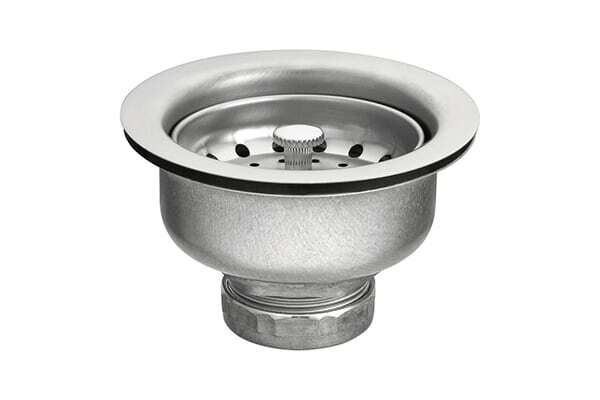 We are reckoned as India’s top ranked basket strainer manufacturer, supplier and exporter and our presence has reached to the global market for proffering the outstanding range of the basket strainer at the leading rates. 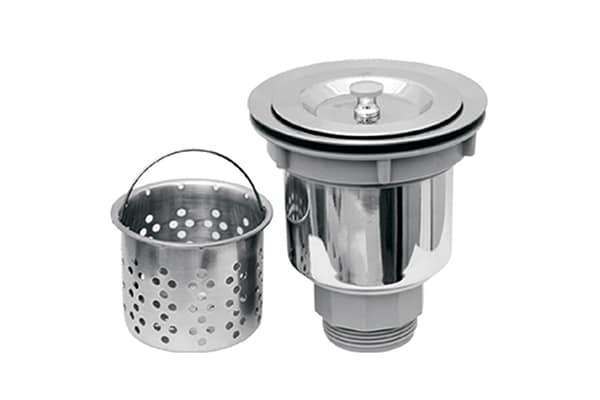 This strainer is perceived as the basket strainer due to its perforated basket type configuration, which we can provide in the any size you desire at the best rates in the market. 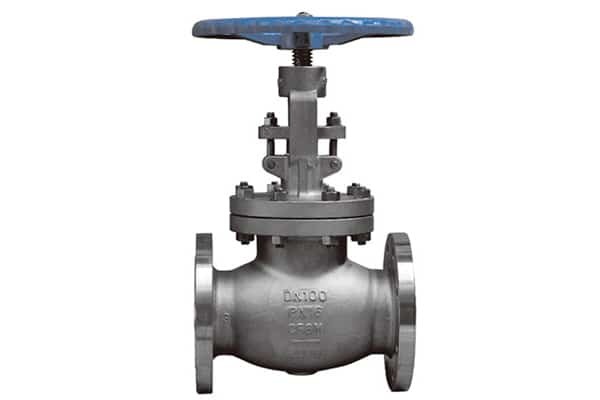 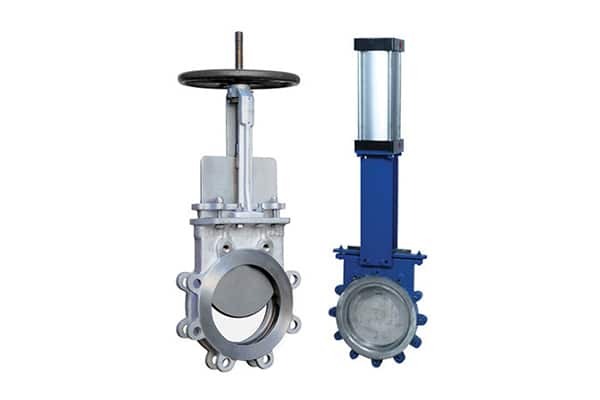 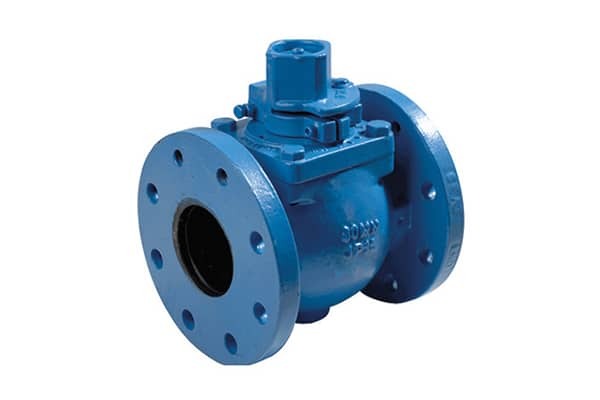 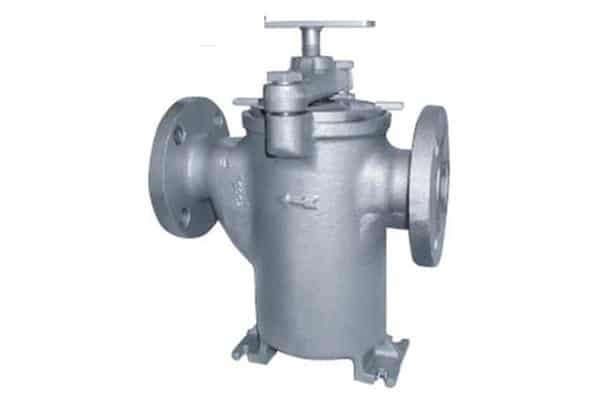 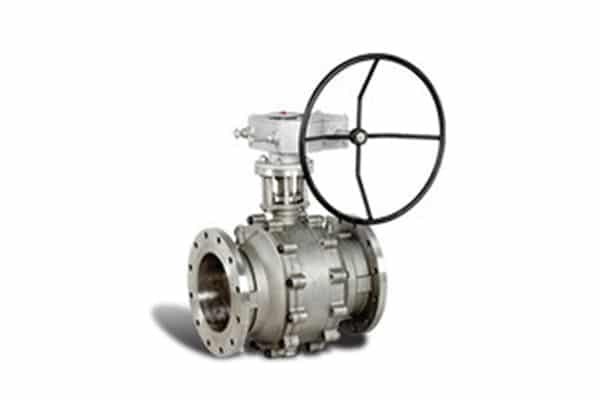 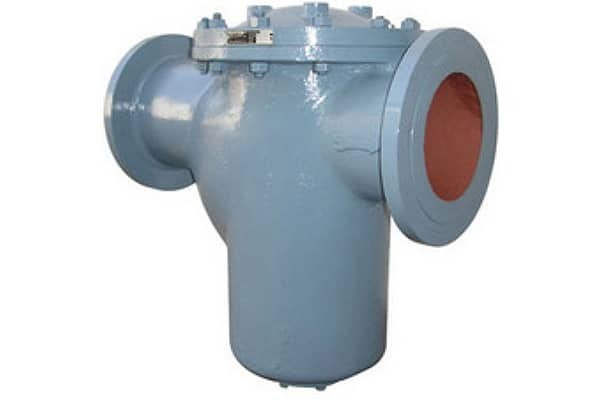 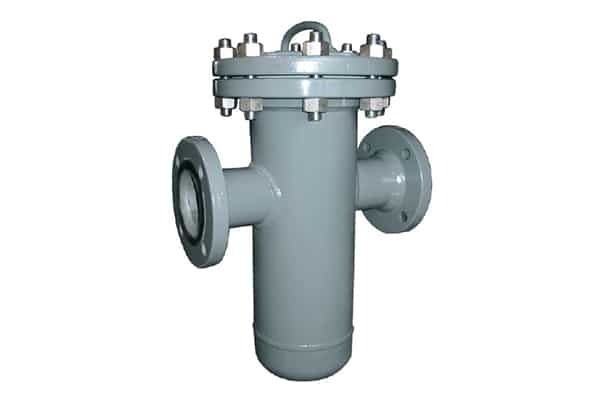 This type of basket strainer is recommended to strain the large amount of the impurities from the pipelines and protect meter, regulators, valve and other process equipment from damage. 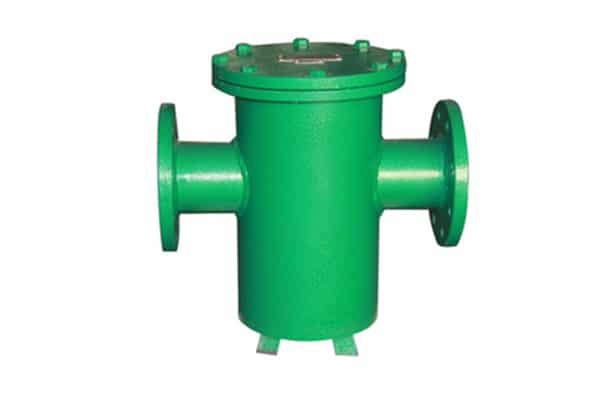 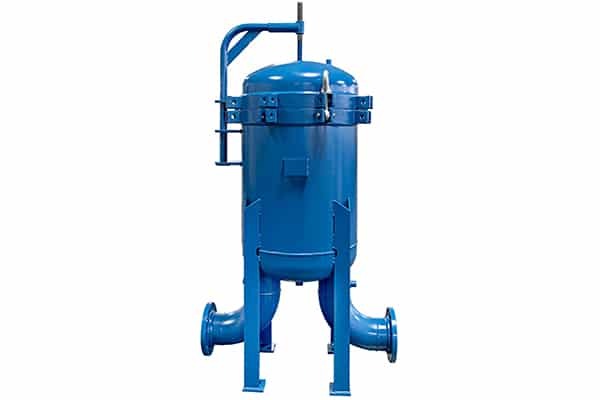 This basket strainer is efficient to remove large amounts of impurities at once and hence has a lower pressure loss throughout the operations. 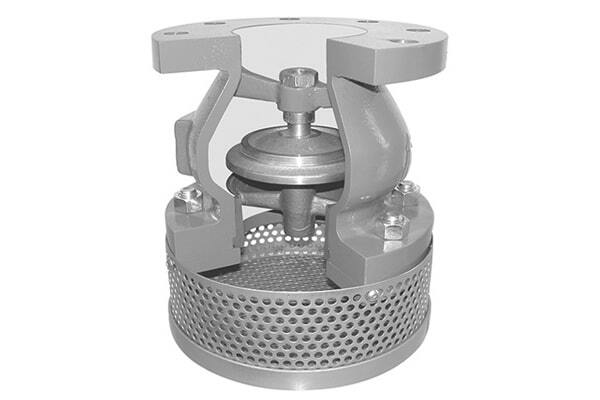 This basket strainer is a self-cleaning type, wherein the cleaning of the basket is accomplished automatically and hence no manned is required for the frequent maintenance of thereof. 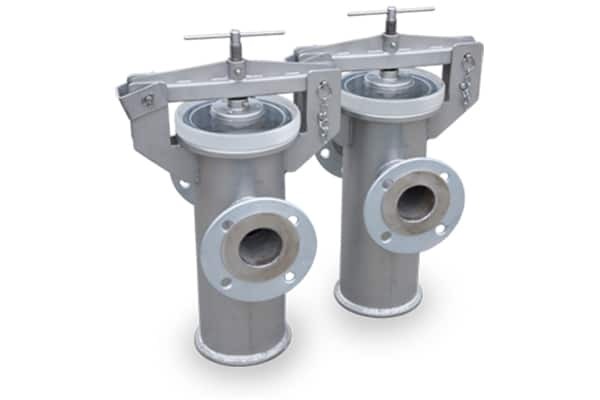 Owing to the manifold application area of this basket strainer manufacturer, we have made it available in two different configurations, sequentially known as a simplex basket strainer and a duplex basket strainer. 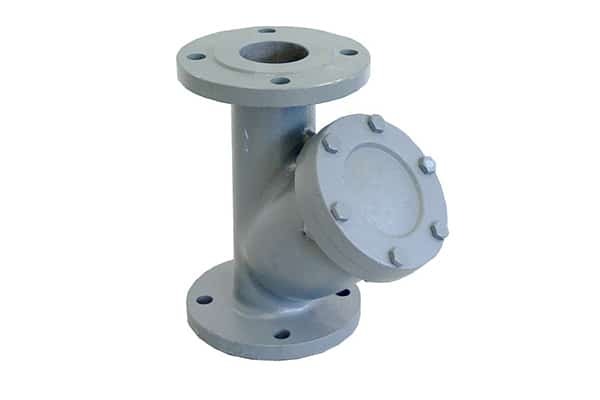 The first-grade carbons Steel, Stainless Steel, Copper Nickel, Cast Iron, and Aluminum Bronze are the material of construction that we use in the construction as per the application media. 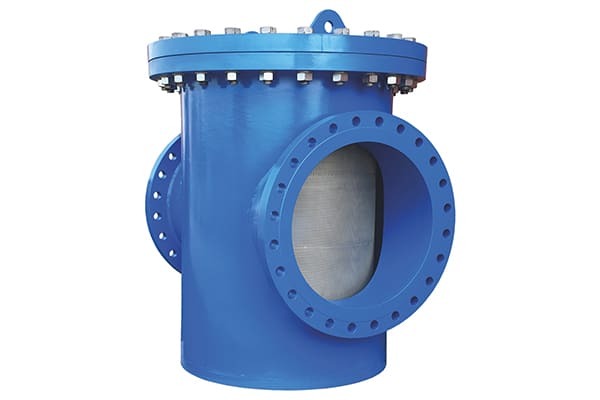 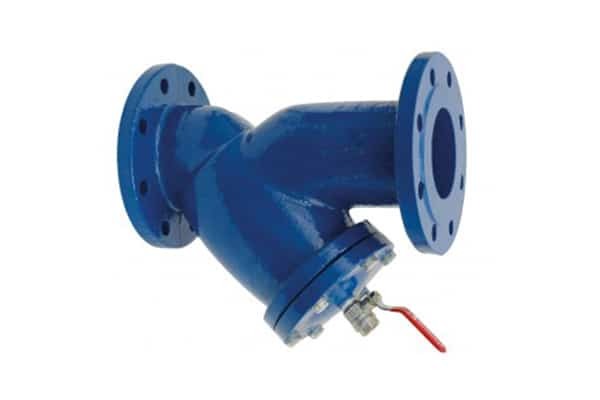 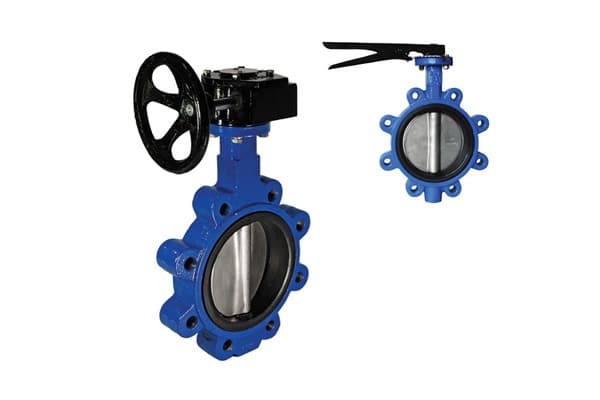 This basket strainers are the sterling approach where large screen area to pipe area ratio is essential to protect pipelines, valve and spray nozzles from water flow.